The abbreviated guide provides some common dental procedures and fees. This may not cover your specific treatment needs or the actual cost of your care. Calgary Dentists determine their own treatment fees for the services they provide. Talk to your dentist, Dr. Taneshwar Chahal, for more details on your treatment options and any associated costs. 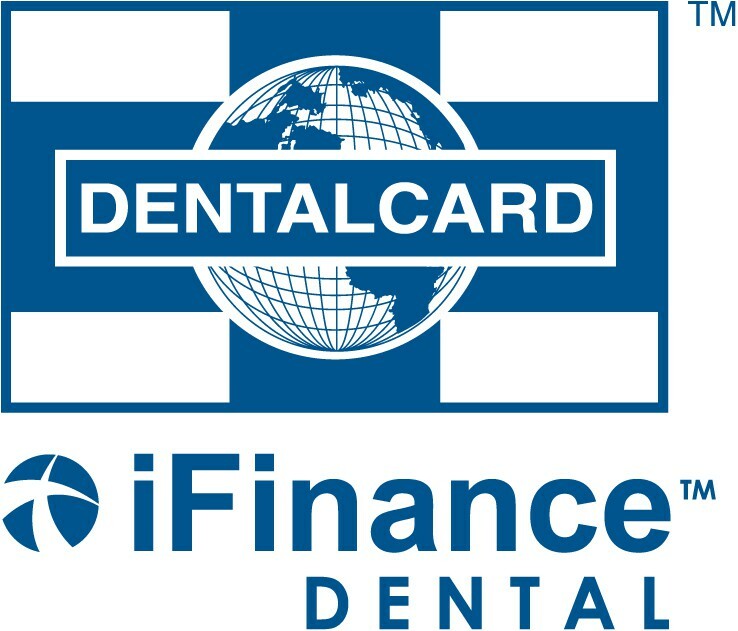 Many dental plan carriers will base plan coverage on fees and codes within this guide. In some cases the coverage is based on previous year's guides (going back a year or more). Note:Dental plan providers do not work with the ADA&C to develop the guide.